Below is information on our reports in progress. Please note, depending on the scope of work, some audits can require a significant amount of time, and we do not report findings and recommendations until audits are complete. You can find out more about the audit process here. The objective of this audit is to determine if collateral employment is appropriately managed Citywide. We will review the City’s policies and processes surrounding approved collateral employment, as well as benchmark against other comparable jurisdictions and best practices. We will review the five-year period of 2014 through 2018. The purpose of this employee survey is to gauge the City’s ethical climate or culture, to better understand how City employees view ethics at work and identify ethics-related risks that may need to be addressed. This online survey will be available to all City employees in February 2019. The survey will be conducted by the Ethics Research Center (ERC) of the Ethics & Compliance Initiative, which is a leading non-profit provider of independent research on workplace integrity, ethical standards, and compliance processes and practices in public and private institutions. The purpose of this audit is to assess the effectiveness of the various components that comprise the City’s ethics and compliance activities and efforts, including ethics-related policies, training, legal compliance, ethics oversight, and whistleblower and other complaint processes. The audit will identify State regulations, benchmark the City’s program components to those from other jurisdictions, and identifying ethics best practices from both private and public sectors. 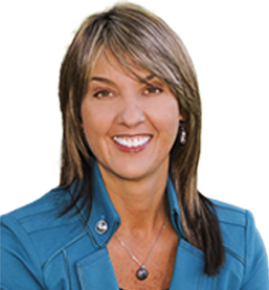 At the request of the City Council, this audit will assess the effectiveness of the various components that comprise the City’s employee onboarding process, including: physical and behavioral health evaluation; background, financial and other pre-employment checks; new employee orientation; and functional job training. The audit will benchmark the City’s program components with those from other jurisdictions, identify onboarding best practices from both private and public sectors, and recommend concrete and realistic improvements. 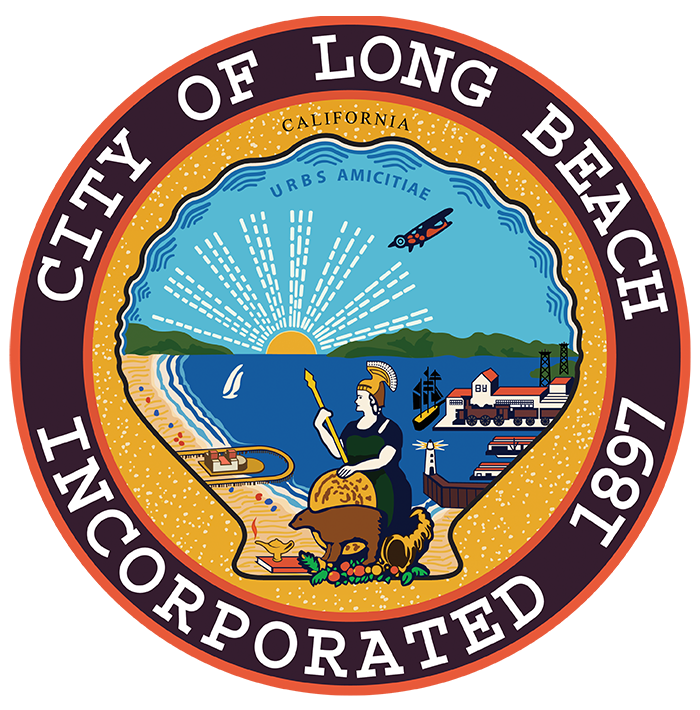 The Long Beach Water Department is responsible for the operation and maintenance of the City’s sanitary sewer system. The objective of this audit is to evaluate the effectiveness of the Department’s efforts to prevent sanitary sewer overflows (SSO). We will review the policies and processes of Long Beach’s sewer operations, as well as benchmark against other comparable jurisdictions and best practices. We will review the five-year period of 2014 through 2018. The objective of this audit is to assess the effectiveness of Long Beach Library programs, services, materials, and other resources in meeting the needs of Long Beach communities. We will conduct and compile community outreach and review what is currently offered by the library branches. In addition, we will research industry standards and best practices and perform a benchmark against other peer library systems. The Development Services Department’s Code Enforcement Bureau is responsible for enforcing various City regulations related to substandard buildings, property maintenance, abandoned vehicles and weed abatement. The objective of this audit is to determine if Code Enforcement has a reliable process to effectively and efficiently bring properties into compliance. We will review Code Enforcement operations, as well as benchmark against industry best practices. We will review case data from 2016 to present. The Police Department is responsible for the intake, storage and disposition of all property held as evidence, inmate property or found property. The objective of this audit is to determine if adequate controls exist over the Police Department’s property and evidence. We will review the policies and processes associated with property inventory, classification, storage and disposition; and compare them to best practices. We will review related records for 2018.